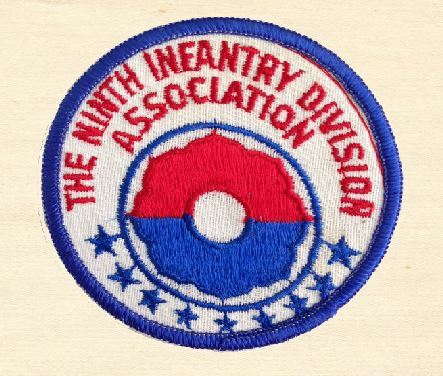 On this page you will find patches made to commemorate and remember the 9th Infantry Division. These were not worn by the men during World War 2, but have been produced after the war. 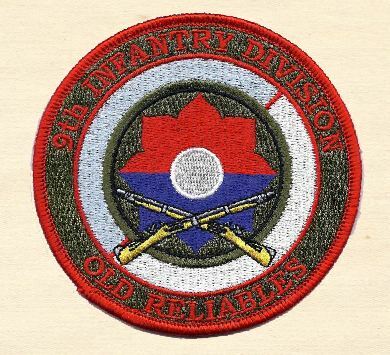 9th Infantry Division – Old Reliables patch. The “Old Reliables” is one of the nicknames for the Ninth Division. Two beautiful patches designed by my friend Eddie Webber, son of 47th Infantry Regiment veteran Edward Webber. One for the Hurtgen Forest Campaign, and one for the Remagen Bridgehead battles. 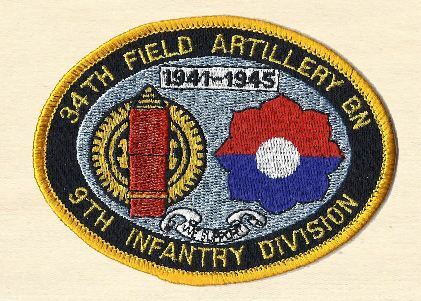 Ninth Infantry Division Association Patch – These were available via the 9th Infantry Division Association for a while some years ago. More patches to be added! Please contact me if you have any other patches to add to this page.